The Best Foods for Your Cat’s Sensitive Stomach - Play With Meow! What Are The causes of Digestive Problems in Cats? What Do You Need to Do if Your Cat has Stomach Issues? Sensitive stomach in cats are something that should not be ignored. If your cat is experiencing diarrhea and vomiting more often, it could be a sign of a digestive issue. Digestive problems cause other symptoms not only stomach upset and pain. It can also lead to abnormal absorption of nutrients in the body which can develop a serious health condition on your cat’s health and well-being. To avoid this problem, there is various cat food available for sensitive stomachs. They are often labeled as LID or limited Ingredient Diet. We are aware that our beloved cats can be picky at times and ignore the food we give to them. This scenario can be a sign that there is something wrong with your cat. If their bathroom habit changes, they may also result from having a sensitive stomach. Cats need to have a high protein diet because they are carnivorous and their kin is adapted from the wild. Domestic cats require also the same diet. As a matter of fact, they are often called as “obligate carnivores” which means they need meat in order to survive. Your cat’s diet depends on the breed, age, health and body structure. Most of the time, they need amino acid like taurine and arginine accompanied with vitamin A which can be found in food generated from animals. When talking about digestive problems in cats, the possible causes are innumerable. The most common explanation are food allergies and sensitivities which leads to digestive issues. However, these problems can also be a result of medical conditions. Colitis, for example, is a term used that describes inflammation of the large intestines. Acute gastroenteritis is also an indication of inflammation in the digestive tract. IBS, infections, intestinal parasites and food can also be a cause. 1. Right medication to remove the cause of the problem—the most common cause of digestive issues are intestinal parasites, bacteria, viruses and etc. For some reason, if the cause is one of these factors, medication may be prescribed to kill the organisms causing the sensitivity. 2. Medication to alleviate diarrhea or constipation – Most cats suffering from digestive problems are experiencing constipation or diarrhea. Sometimes both signs are present. If the any of these indication are severe, the vet may be prescribed medications to control the condition. 3. Fluid​​ Replacement Therapy – Diarrhea is very typical for digestive issues and it can easily result in dehydration in cats. If severe vomiting and diarrhea are present, fluid replacement therapy is a must. 4. Pain Reliever – If the condition is accompanied by pain, pain reliever may be given to alleviate discomfort. It is important that your vet diagnose the underlying cause of the pain before prescribing the right medication. 5. Surgery – Bloating and gas can be a cause of abdominal obstruction. In this case, surgery may require to eliminate the pressure caused by gas, fluid or food in the digestive tract. For indoor cats, most of the time they do not require so many calories since they are not very active. Majority of their time is spent with sleeping, licking hair, relaxing and eating hair. To remove the hairballs naturally, fiber-rich diet may help accompanied with low-calorie food that will prevent excess weight gain. Just like a human, cats at different ages have their own nutritional needs. Dietary changes are important for aging cats especially those that are having difficulty walking, weakness and loss of appetite. Metabolic changes happen by the age of 10 and dietary adjustment in nutritional needs is a must. There is a specific diet for cats with health issues such as respiratory problems, heart disease, kidney failure, diabetes, hyperthyroidism, overweight and tumors. Obesity is the main risk factor and must be implemented with proper diet. Pregnancy and lactating cats need to have a specific kind of diet to achieve the right nutrition. Determining the right type of food for cats can be challenging. In fact, there are a lot of best cat food online to purchase and you have to be careful in selecting those products online. In this article, you will be able to read honest reviews of the best cat food for sensitive stomach which is categorized below and will be explained later. The right cat food consists of essential nutrients such as Vitamin A and C, calcium and phosphorous. A well-balanced diet manage the body's metabolism to keep the cat healthy all the time. High-calorie diet helps a cat with anemia by providing increase blood cell replacement. If your beloved cat is prone to kidney infection or bladder problems, a low amount of PH food is necessary. Again, the specific number of calories or nutrients may vary depending on their physical structure, lifestyle and age. Canned food type is rich in moisture which is good for cats with urinary tract infection and kidney problems. It also consists of an animal-based protein that your cat may need. The amount of carbohydrate is lessened compare to wet food which is beneficial for your beloved friend. It is also good for their muscle and bones. Cats that are very picky are more likely to eat canned food. However, it is a bit pricey than the dry food. 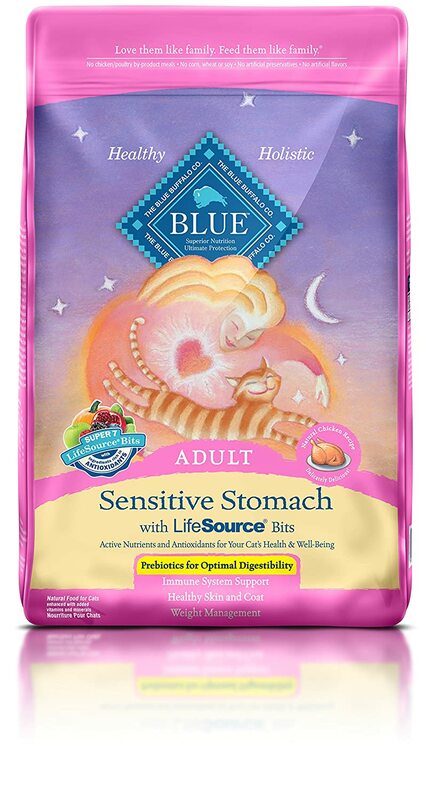 Blue Buffalo life cat food is made with natural ingredients that is rich in antioxidant that is very healthy for your cats. It does not contain any meat products (chicken or pork), soy, soy or any artificial element added. It is good for cats in all life stages. This cat food is formulated for sensitive stomach. It uses 100% of protein-rich ingredients to promote strong muscles. 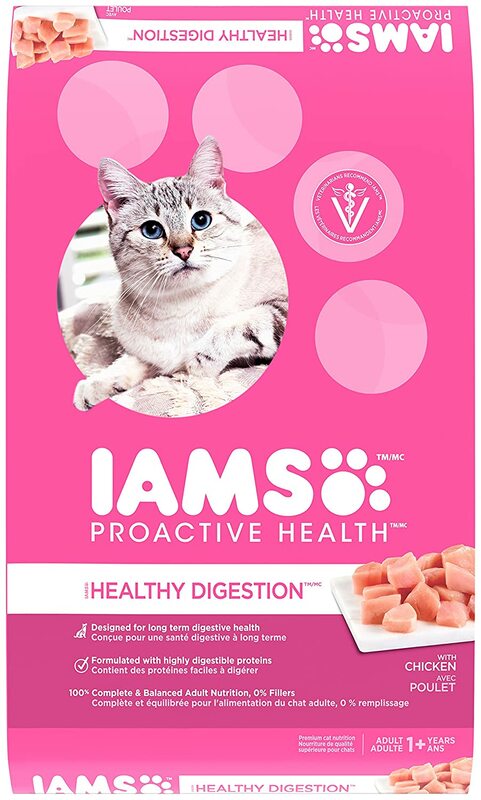 It has prebiotics that works inside the digestive system to encourage healthy digestion and maintain a healthy weight of adult cats. This cat food is a ground chicken and turkey meat food which includes raw fruits and vegetables. 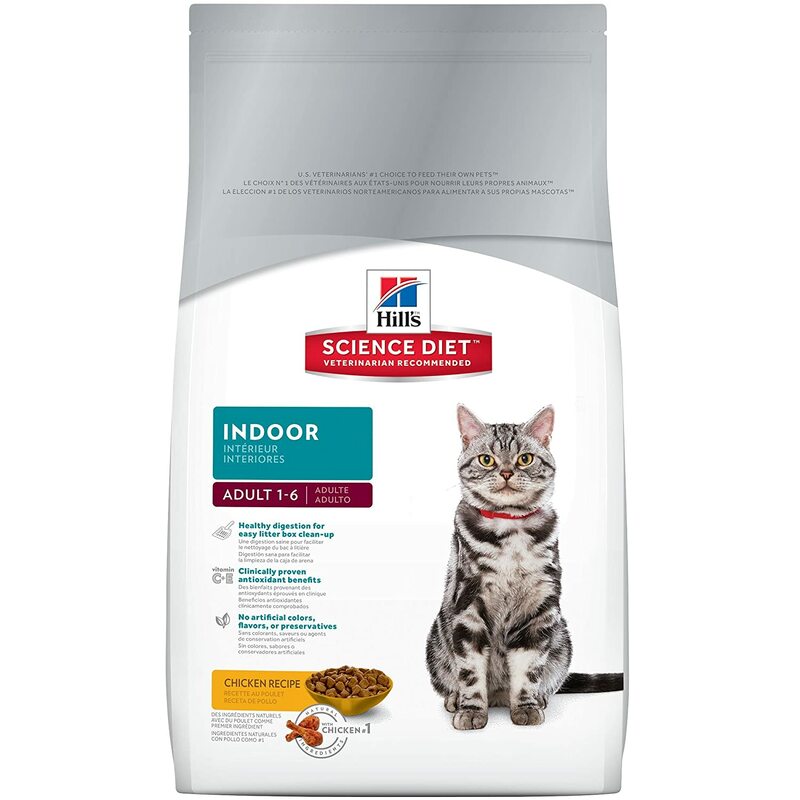 It also contains micronutrients and phytochemicals which is essential to your cat’s nutritional needs. It provides a well-balanced diet and necessary nutrition to improve the skin and coat of your cat. It is designed to meet the needs of your indoor cats especially those that have sensitive stomach from ages 1 to 6 years old. 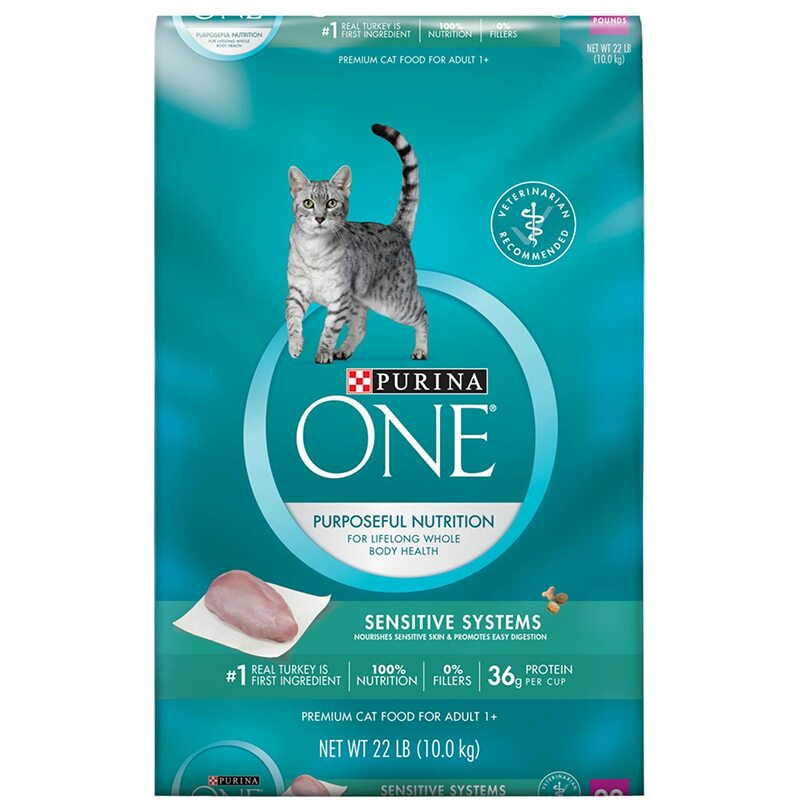 Purina One Sensitive Systems consists of nutritional needs to sustain the overall well-being of your cat inside and out. The main ingredient is turkey which is rich in Omega 6 fatty acids with linoleic acid, Vitamin A and E that helps improve skin, eyes and coat of your cat. If your cat is suffering from sensitive stomach, it is best to consult this with your vet before purchasing any type of cat food. The vet must be able to suggest a brand that is good for your cat. Our product recommendation would be Purina One Sensitive Systems Dry Cat Food which is recommended by the vets. As the name propose, the food is good for cats with a sensitive stomach. It consists of healthy ingredients to cater the cat’s sensitivities. 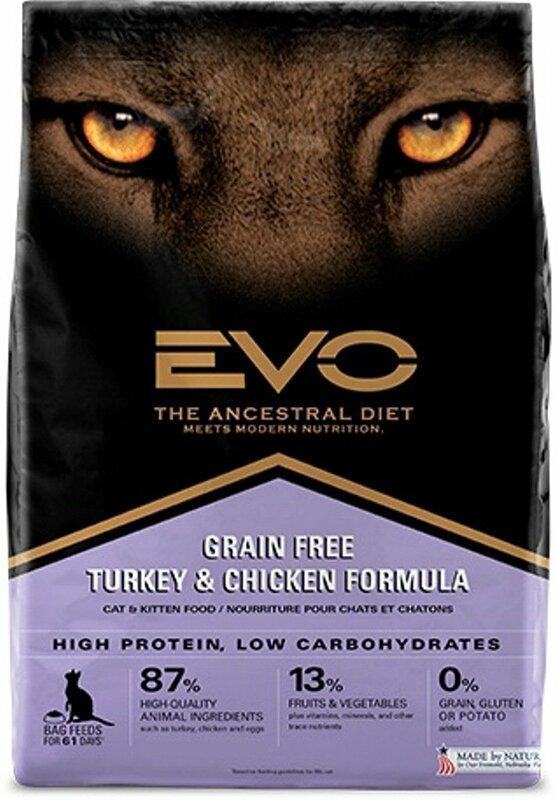 The essential ingredient is turkey which is designed to improve the overall wellness of your cat. It is affordable and can easily be found in any pet shops or online stores. It is essential to switch to a cat food that your beloved friend can tolerate. When switching to a new type of food, slowly introduce a small amount of the new cat food mixed to their regular diet. The transition must take up to 2 weeks. Your cat may exhibit signs and symptoms of digestive upset if the transition is too fast. Just like human, sensitive stomach is very common for cats. Sometimes it is associated with the breed type, diet or other dominant transitions. Some cats are simply prone to a sensitive stomach. Fortunately, most of the signs associated with stomach upset can be fixed by adjusting their diet.